It sounds easy, right? Tap the screen and play the game! 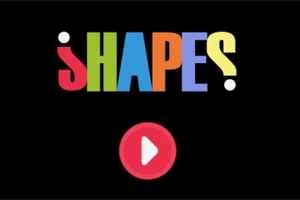 Play Shapes now!